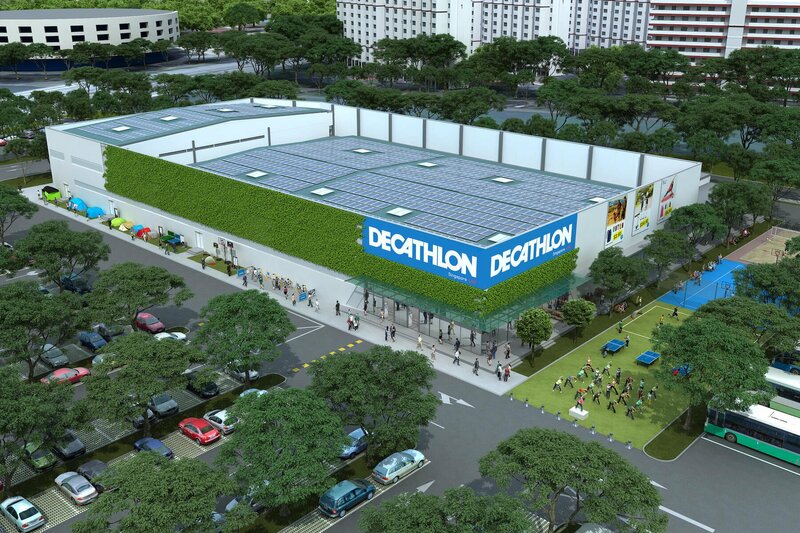 Decathlon Singapore Lab | JustRunLah! 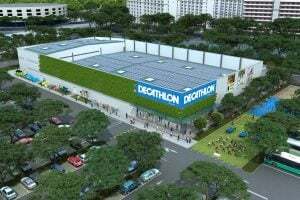 Decathlon Singapore lab, located in Kallang will be a 24 -hour, vibrant and innovative sports place where all Singaporeans can enjoy amazing sports experiences. It will also be a place where new technologies of retail can be continuously tested and it will include elements of both a physical and digital store! 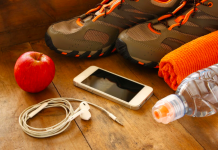 Running – Good Or Bad For Your Knees?